An innovative startup is changing the future! Home » Blog » An innovative startup is changing the future! An innovative startup drone company has determined a way to detect risks around oil rigs and gas pipelines before they become a problem. Sky-Futures has figured out a way to save time, improve safety and significantly cut costs of manual checks which typically rely on shutdowns and abseiling humans, through the use of unmanned aerial drones. 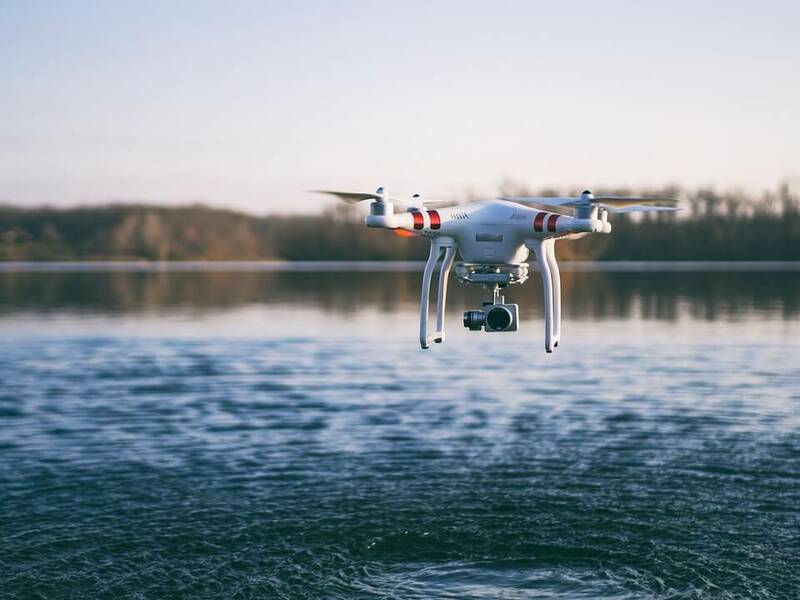 Sky-Futures UAVs are equipped with high-definition and thermal cameras and are currently serving most of the major oil and gas companies such as BP, Shell and Statoil. Since founded in 2009, Sky-Future’s mission has been to improve safety and reduce risk across industries through the use of technological innovation. Sky-Future’s use of industry-leading operational expertise and experience to develop ground-breaking software and technology solutions has enabled enterprise clients to effectively harness the power of drone-driven data collection and analysis. Sky-Futures use their drone technology combined with their bespoke software platform to gather various types of data including high definition video and still imagery. This data is then analysed to identify potential problems in a rig specifically related to forecasting erosion. Sky-Future continues to bring significant benefits to the oil and gas industry and has allowed for implementing a much safer strategy to inspect oil rigs and pipelines. The company plans to continue showing the world the many useful purposes of drone technology and hopes to step into a versatile range of industries with its futuristic technology. Sky-Future’s innovative process of developing and producing its futuristic drone technology is considered Research and Development. As a result the company’s activities are eligible to obtain a significant rebate on its R&D expenditure. The available tax relief on R&D activities is very generous, to find out more contact a Swanson Reed R&D specialist today.